It's Restaurant Week in Zagreb! and that means a truly wonderful meal for 100 KN. In our case, we got lucky since @MarcyGordon got this great tip from @Visit_Croatia and then found the amazing Bistro Karlo. 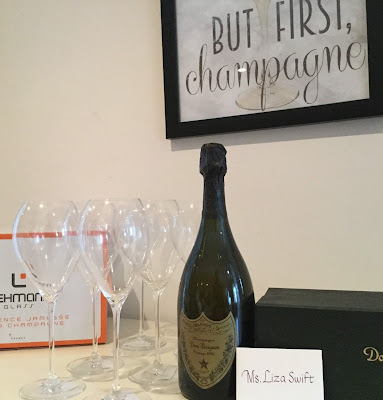 When we found out we it was owned by a Somm, we were in. Walking distance, we saw some sights and then hot footed it to this restaurant. And were we glad we did! @Marcy Gordon and @luscious_Lushes Thea went for the fish option, but I succumbed to the siren song of pork, and opted for the meat version. After a mousse of foie gras, which was creamy and rich, I got a delicious dish of carrots pureed with baby leeks and spicnach raviloli. Then the main course, pork filet mignon, juicy and succulent, accompanied by candied pineapple and a lovely glaze and final note, poppy seed chocolate torte. Rich and sweet, it was thet perfect note on which to end a wonderful meal. 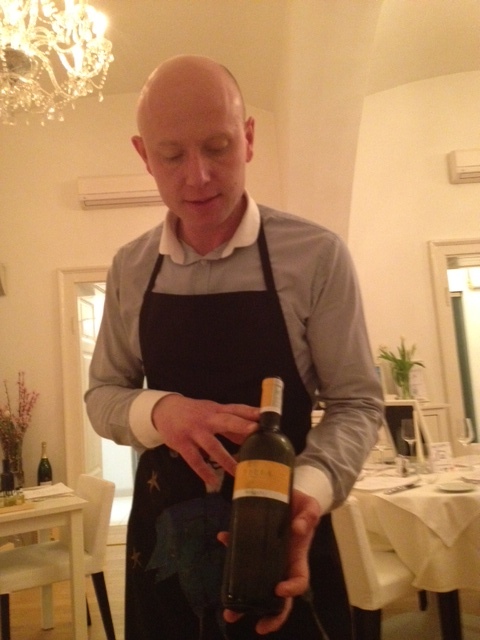 For the wine pairings, we left ourselves tin the capable hands of Karlo, whose unerring pairing made me happy. I got a yummy sparkler, the golden Slovonian wine I had been coveting since the Air Croatia video, and a lush local Merlot from the producer Veralda. As well as tastes from Marcy's and Thea's ---all wonderful picks. Previously, we had whetted our appetites for Croatian wine at a super cool wine bar, The Basement, located at the foot of the funicular. 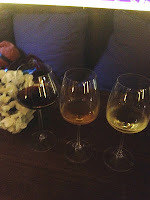 There, the three of us picked, white , Orange and Red wines. All from Istria, all compelling. My Ines from Roxanich was a blend of verduzzo, sivi Pinot, Bijeli Pinot, sauvignon Blanc, Tokai friulano, reisling italico and proseco. Made in a way the server referred to as "old", it had enough skin contact to turn it an interesting orange. 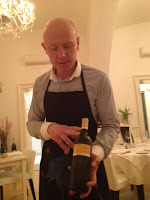 Spicy aromas and a smooth, lush taste, it made me curious to try more Isttian wines. Good news for me, we took off under the auspices of Mladan @funky_Zagreb, driver extraordinaire for a tour of Istria. More later... Spoiler alert: the wine makes us all swoon! The dinner was just $17? How much was the wines with your meal? The DINNER was $17, but the wine was like $30! 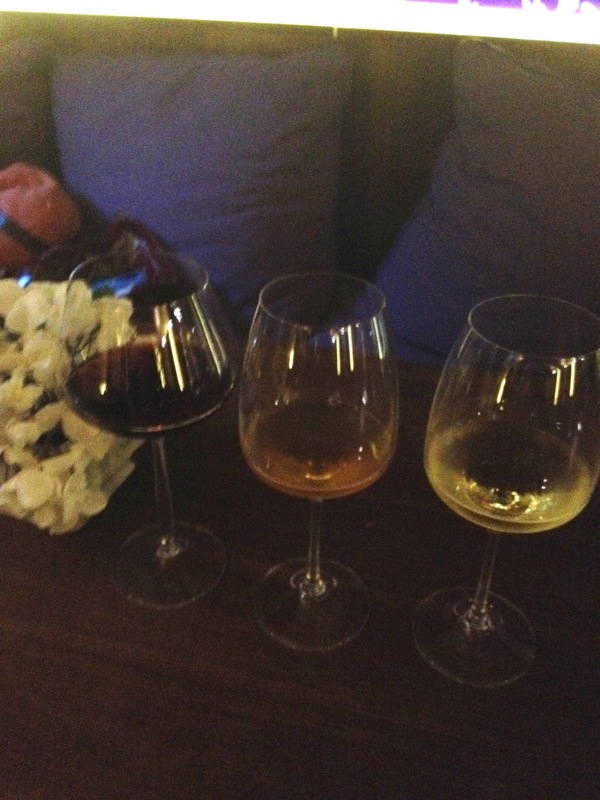 all told, each share was <$50 for 3 glasses of wine, a glass of grappa, and a 4 course menu. So yeah, it's cheap (well until the EU membership anyway) and people are UTTERLY charming!